For 25 years, satisfied customers in the Greater Hartford area and surrounding towns know that Jim T’s Plumbing Service delivers responsive, high-quality, budget-conscience services and workmanship to residential and commercial customers. 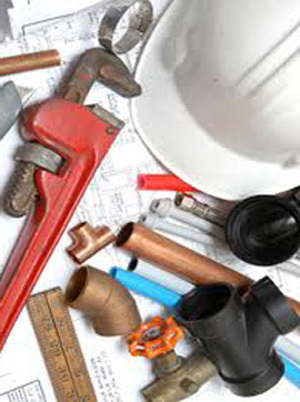 Our plumbing service is second to none. Jim T’s Plumbing Service does general plumbing service, hot water repairs and installation, drain cleaning and water treatment and more. We are highly trained, knowledgeable and courteous. We show up on time, clean up after the job and guarantee the work 100%. We provide emergency plumber and drain cleaning service - so we are there when you need us! © 2013-14 by Jim T's Plumbing Service, All rights reserved.